Your order can be delivered the same day in Chelmsford if ordered by 2.00pm (depending on stock levels). We deliver in the following areas: Beaulieu Park, Chelmer Village, Springfield, Moulsham, Great Baddow, Melbourne, Writtle, Howe Green, Sandon, Widford, Russell Green, Little Waltham, Great Waltham, Boreham and many more. Please call us on 01245 349464 or use the online form below to see if we can deliver flowers in your area. Sunday delivery is available on request. Online shopping - delivery charge get subtracted from the product cost. How can we help you? * -- How can we help you? 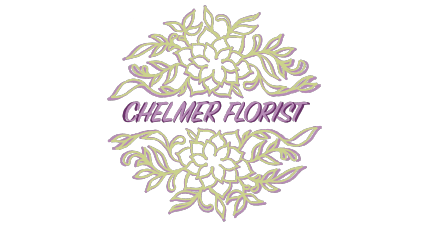 -- General EnquiryWedding FlowersFuneral flowers Corporate flowers Loyalty Card How can we help you? is required.